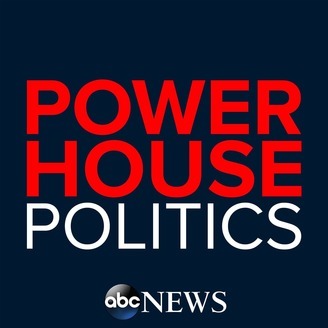 Headliner interviews and in-depth looks at the people and events shaping U.S. politics. 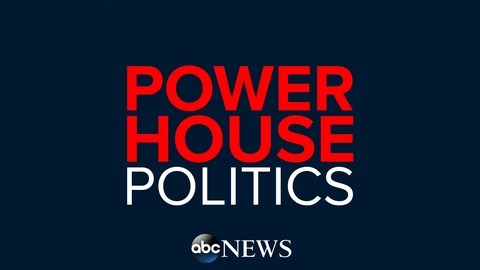 Hosted by ABC News' Chief White House Correspondent Jonathan Karl and Political Director Rick Klein. Several 2020 candidates, including Bernie Sanders, voluntarily released their personal tax returns this week. But can Bernie beat Trump in the general election? We ask former Deputy White House Chief of Staff Jim Messina, the architect of President Obama's successful re-election campaign in 2012. * ABOUT JONATHAN KARL: Jonathan Karl is ABC News Chief Washington Correspondent and Chief White House Correspondent, contributing to all ABC News broadcasts. Karl has covered every major beat in Washington, including the White House, Capitol Hill, the Pentagon, and the State Department. Karl covered all the major candidates in the 2016 election, including the first interview with Donald Trump of the 2016 election cycle. * ABOUT RICK KLEIN: Rick Klein is Political Director of ABC News, leading the network's political coverage and planning, and serves as an on-air political analyst across ABC News platforms. Klein joined ABC News in 2007 from The Boston Globe, where he most recently covered Congress and national politics.